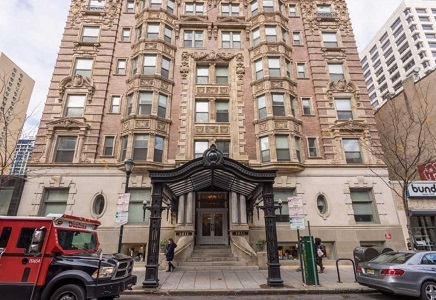 Built in 1902 as The Belgravia Hotel and also known as Peale House, The Belgravia Condominiums places residents in the middle of the best that Center City Philadelphia has to offer. 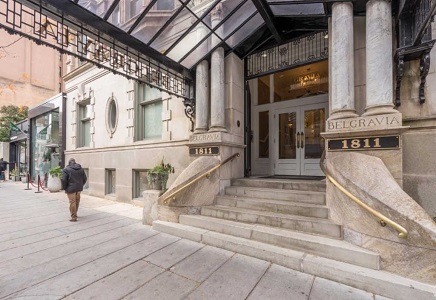 Having been added to the National Register of Historic Places in 1982, The Belgravia’s beautiful Beaux-Arts exterior and lobby lined with stained-glass windows complement the elegance that permeates the building’s living spaces. 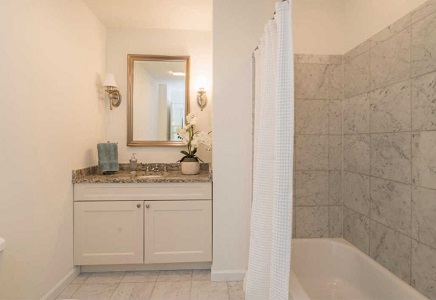 Condo units feature spacious living areas, marble bathrooms, and stackable washer and dryers. Kitchens feature stainless steel appliances and granite counter tops. 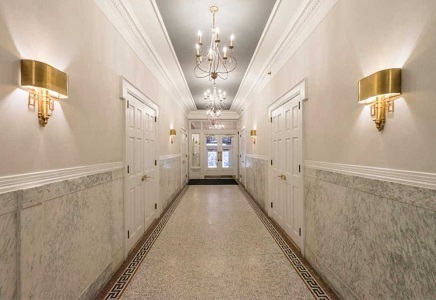 Building amenities include 24/7 doorman and concierge, 24-hour on-site gym, and a recently updated lobby. 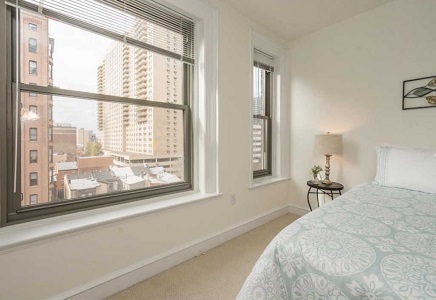 The Belgravia is situated just steps away from Rittenhouse Square and Center City Philadelphia’s business district. 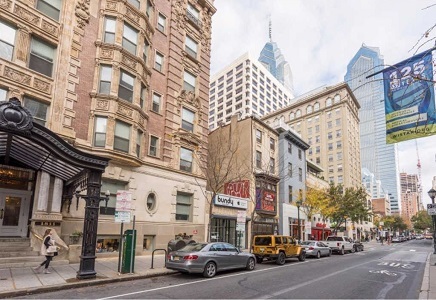 Residents can enjoy fine dining and retail on Chestnut and Walnut Streets or can take nearby public transportation to explore other parts of the city. 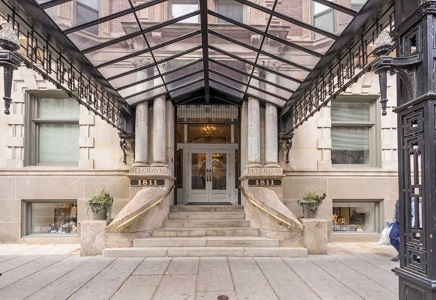 Let the James ‘Right’ Price’s real estate acumen find your new Philadelphia luxury conominium home in this historic and conveniently-located architectural gem today!